By the end of third grade, the standards call for students to be fast and accurate with math facts in all four operations. 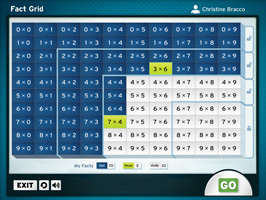 FASTT Math will help your students get there—FASTT! 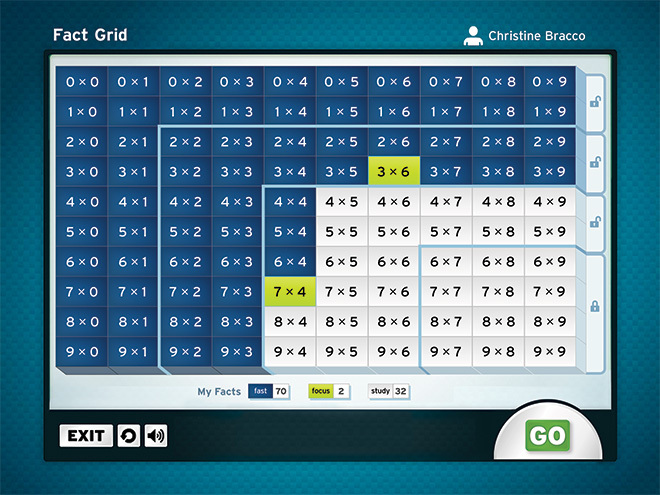 Adaptive to meet individual needs, FASTT Math establishes a baseline of math fact fluency, identifying exactly which facts need to be targeted for intervention. 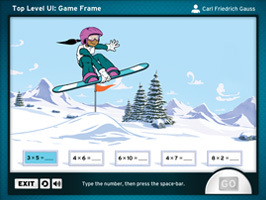 The initial assessment is administered once and takes approximately 10 minutes. 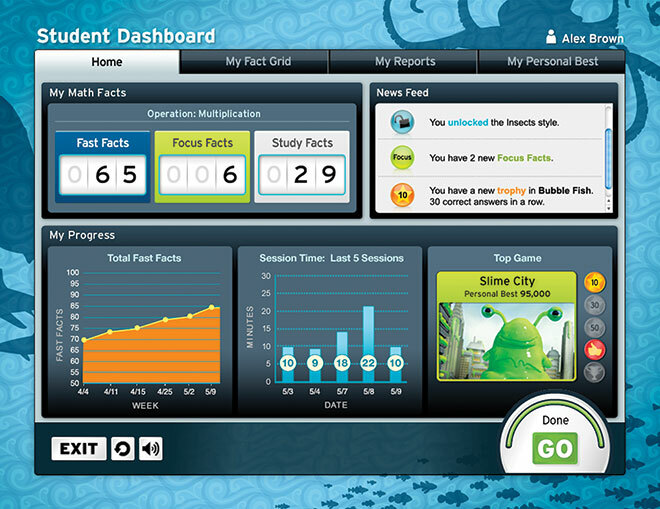 Students get fluent faster by practicing what they’ve learned in engaging and motivating games. 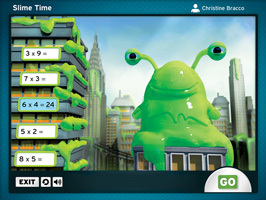 FASTT Math Next Generation has 18 games that build mastery and confidence through adaptive, independent practice. 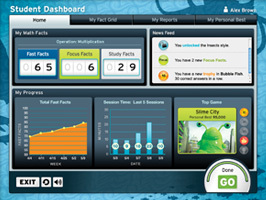 With the NEW Student Dashboard students gain ownership of their learning. Motivated by seeing themselves moving forward every day, students will reach their goals even faster.